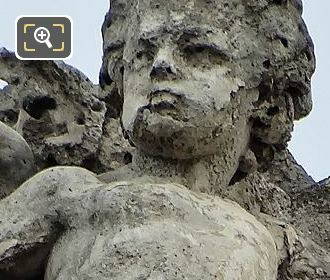 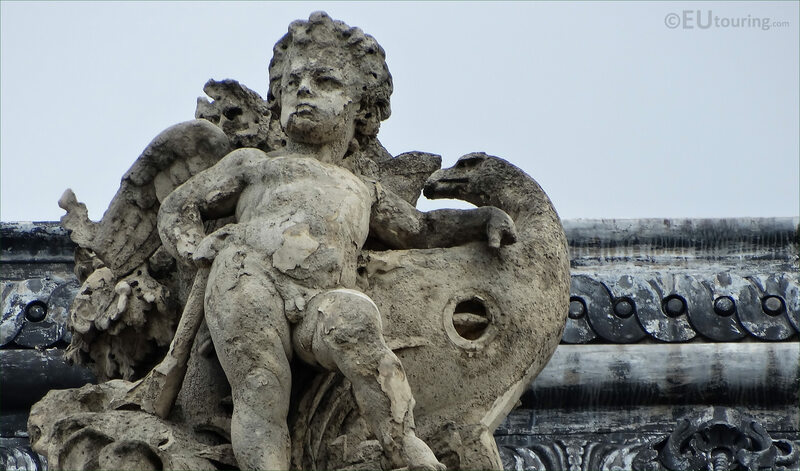 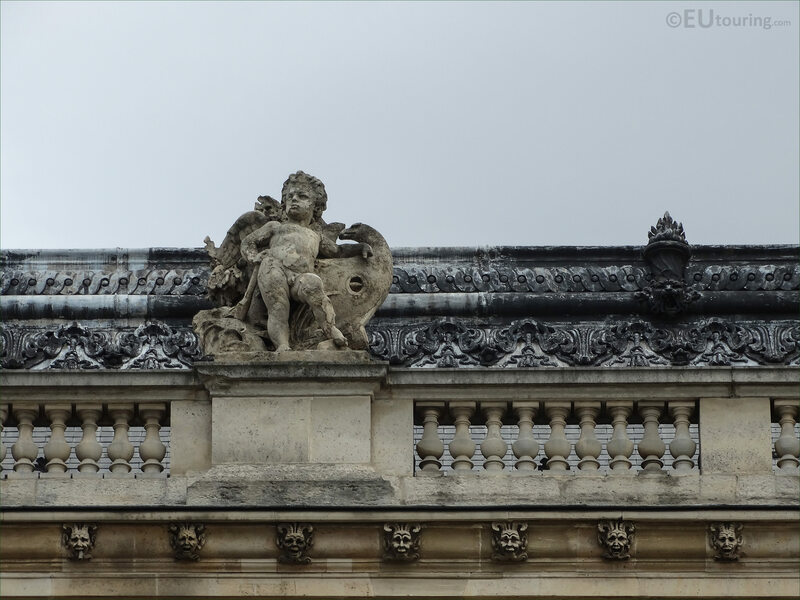 While we were in the 1st Arrondissement of Paris, we took these high definition photos showing a statue called Le Bois, which is located on a facade of the Musee du Louvre and this was sculpted by Auguste Poitevin. 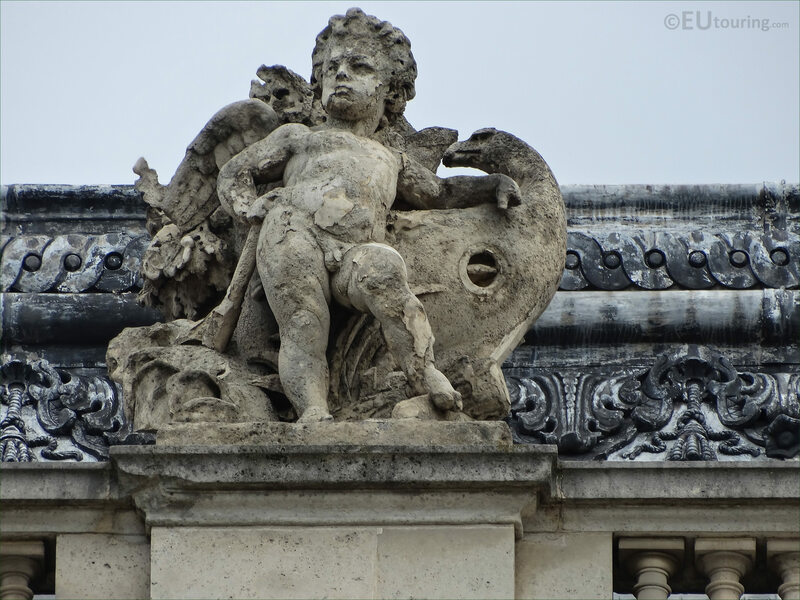 As you are standing in the courtyard of the former Palais du Louvre called the Cour Napoleon, you can see this statue called Le Bois located on the upper level of the Aile Henri IV by the roof line and this is the third statue from the right hand side as you are looking at the facade. 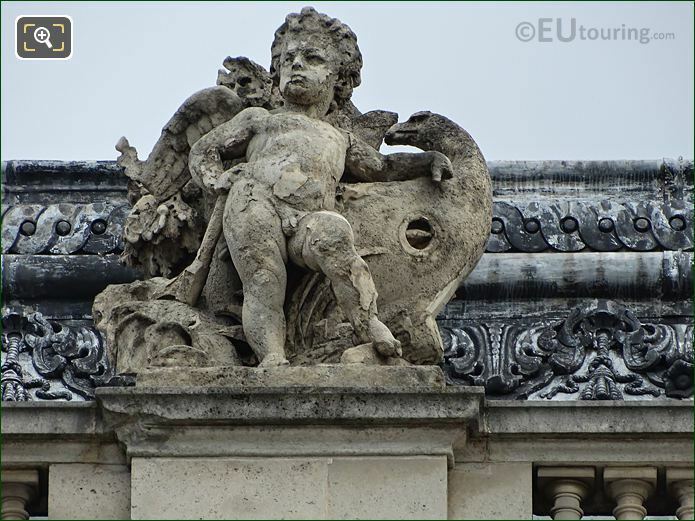 Now this next close up HD photo shows the allegorical statue of Le Bois, which in English translates to The Wood, and as we mentioned, which was sculpted by Auguste Poitevin who according to the Biblioteque National de France was born in 1819 in Aisne, which is where he passed away in 1873. 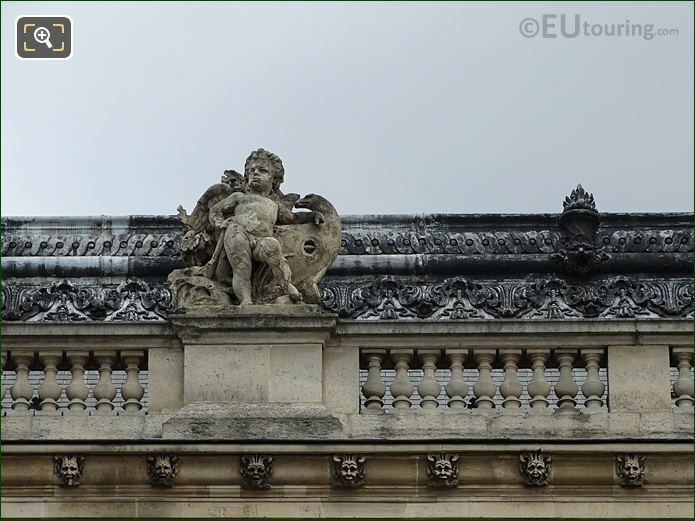 However, apart from the fact that he was a French sculptor who also worked on a relief for the Musee du Louvre and produced many different statues, some of which have been cast in bronze to adorn homes, there is very little known about Auguste Poitevin, although as far as we are aware, he was once a pupil of Francois Rude.